Mariposa is on the edge of the most spectacular sites of the Sierra Nevada Mountains. This personal town has a unique atmosphere. 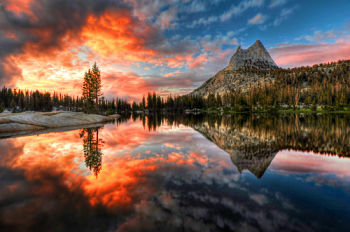 Yosemite National Park becomes a park of the community and embraces a spectacular tract of mountain-and-valley scenery in the Sierra Nevada, which was set aside as a national park in 1890. The park harbors a grand collection of waterfalls, meadows, and forests that include groves of giant sequoias, the world's largest living organism. For additional information about Mariposa, California, click on some of the links below. Search for Local information through media, attractions and local information.